Mozilla has announced that it will soon ship a version of Firefox that replaces an original C++ component with one developed using Rust, a programming language backed by Mozilla. Dave Herman, Principal Researcher and Director of Strategy at Mozilla Research, explains that the first Rust component – a media parser – will ship in Firefox 48 for desktops (an Android version is coming soon, we’re told). Created by Ralph Giles and Matthew Gregan, the element is memory-safe and thus, won’t be susceptible to the types of attacks that trick decoders into exposing dangerous security vulnerabilities that exploit memory management bugs in browsers’ implementation code. 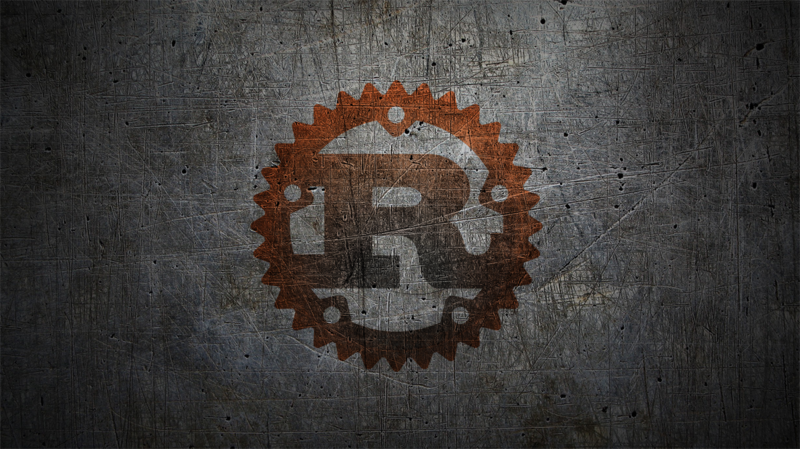 In their preliminary measurements, Herman said the Rust component is delivering identical performance results compared to the original C++ code. As CNET points out, Mozilla isn’t the only entity using Rust as both Dropbox and OpenDNS utilize it. That said, Mozilla is its highest-profile project considering the code will ship to hundreds of millions of Firefox users come August. Those that want to give the technology a shot now can try the Servo Nightly build. Herman said seeing Rust code ship in a Mozilla product feels like the culmination of a long journey but in reality, it’s only the first step for Mozilla. He also encourages anyone that’s interested in Rust to get involved and help out with the Mozilla project.